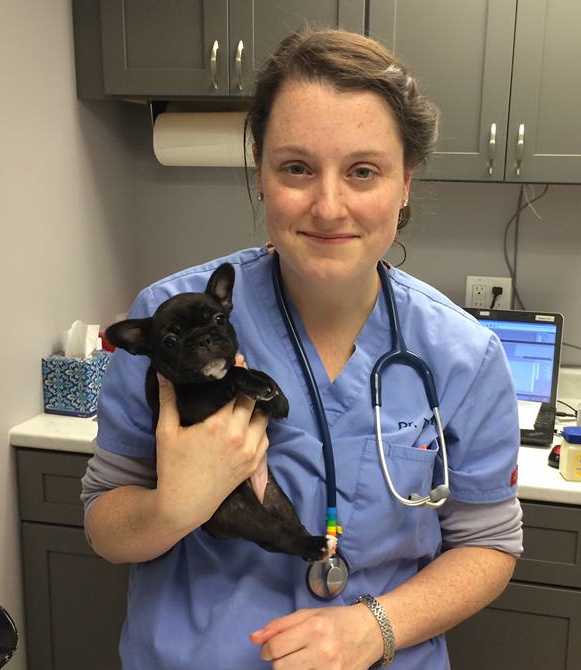 Dr. Carlson is originally from Watertown, CT and has been practicing in Litchfield County since graduating from veterinary school. Dr. Carlson opened Roxbury Animal Clinic in 2015, after transitioning the practice from its original location at Dr. Elwell's Office. He lives in Bridgewater with his wife Karen and their two dogs, Beau and Honey. ​Dr. Miller is originally from Long Island, NY and moved to Connecticut in 2012. She has two German Shepherds, Nisa and Leddo. Dr. Timm is originally from Ridgefield, CT where she grew up with horses, dogs, cats and chickens. Dr. Timm has two dogs, Oliver and Boo, an elderly retired horse, Petey, and her kitty Callie who lives at the clinic. 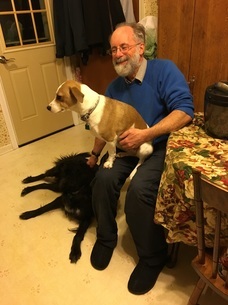 Dr. Elwell has been practicing as a mixed practice veterinarian in Litchfield County for over fifty years. Dr. Elwell is now semi-retired and lives in Roxbury with his wife Sharon and his dog Lucy. 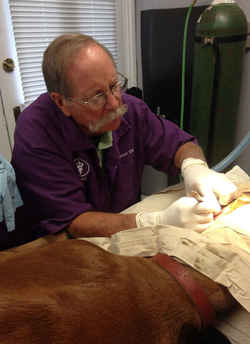 He still works every Thursday at Roxbury Animal Clinic and is available for office appointments and farm consults.